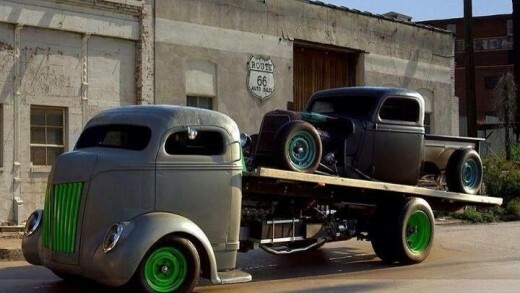 1939 2 ton GMC rat rod dually, 355 chevy, 70 chevy cab, flatbed. 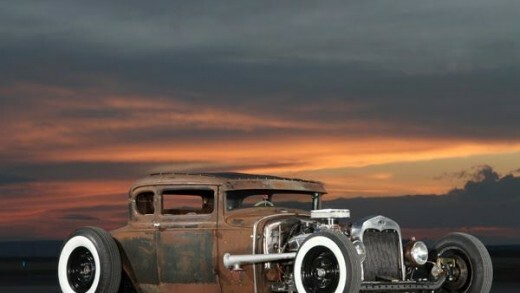 Sectioned 29”, shortened 32”. 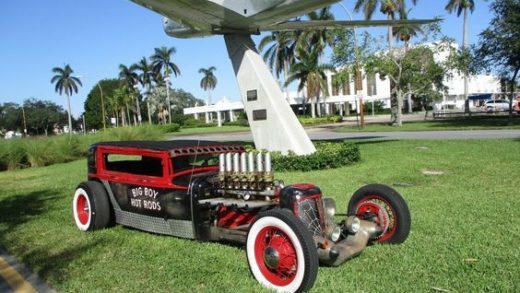 1930 FORD MODEL A RAT ROD AIR RIDE 8 CYL RUNS PERFECT! 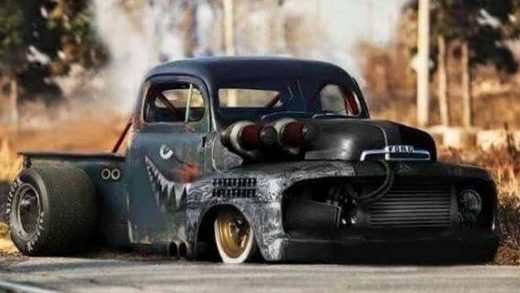 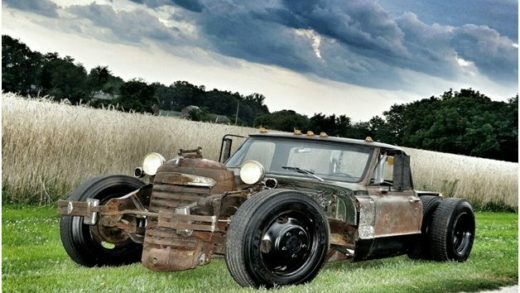 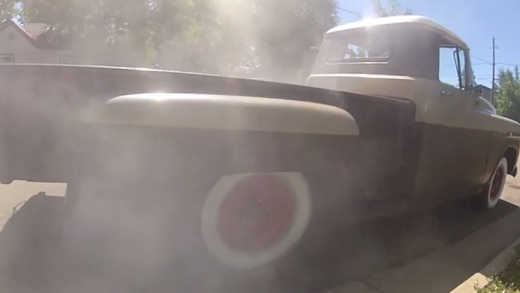 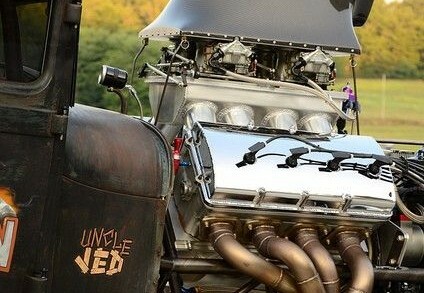 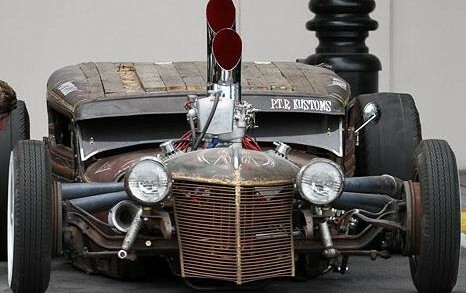 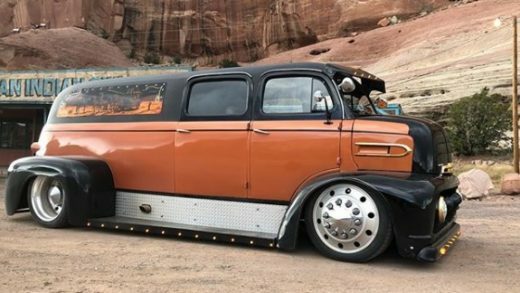 This RAT ROD is for saleq price is: $34900 Watch video now!